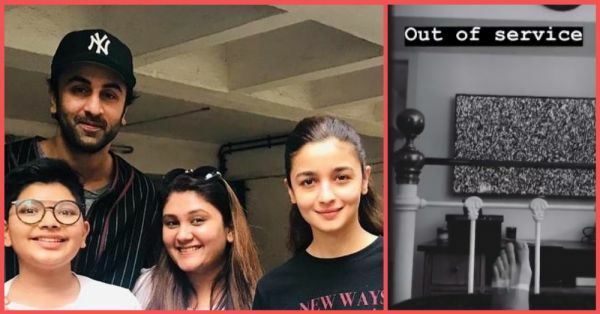 Bollywood actors Alia Bhatt and Ranbir Kapoor have been seen together on various occasions now, from the sets of their upcoming movie Brahmastra to Alia Bhatt's Instagram account. Ranbir has taken on the boyfriend duties really well, clicking pictures for Alia every time her outfit is on point. 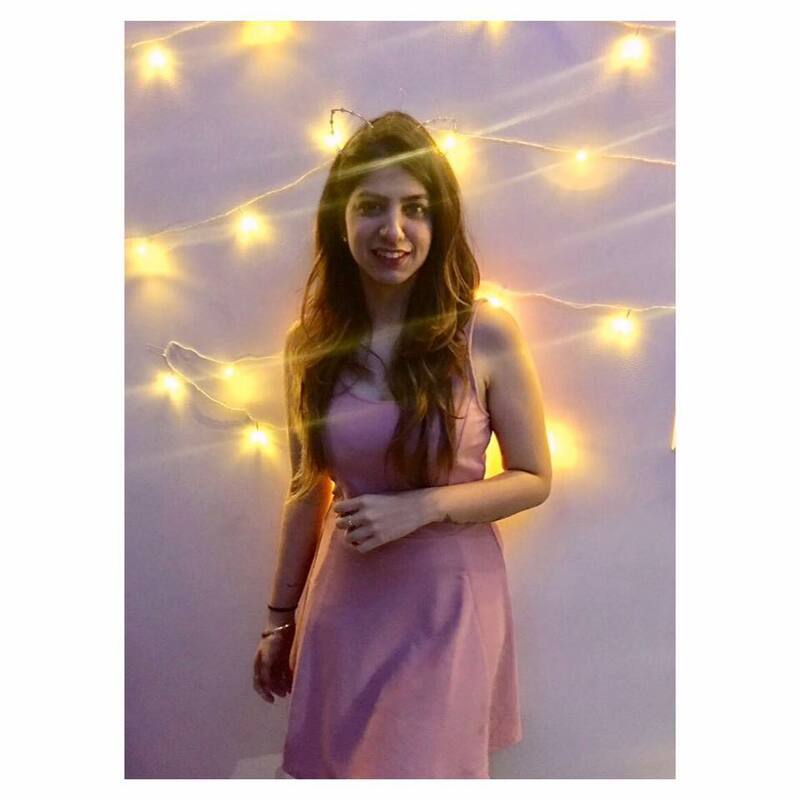 On Koffee With Karan Season 6, it was revealed that the two have been in a relationship for almost a year and are close to each other's families as well. Recently, Alia Bhatt was seen visiting Ranbir Kapoor's father, Rishi Kapoor in New York where he is undergoing treatment for 'wear and tear' in his own words. Now Ranbir Kapoor is taking care of girlfriend Alia, by taking her to a clinic when she got injured. The injury is said to be a minor one, as seen in this video. The couple is currently shooting for Brahmastra, Karan Johar's current project which is all set to release around Christmas next year. The film also stars Amitabh Bachchan, Mouni Roy, Dimple Kapadia and Nagarjuna Akkineni.